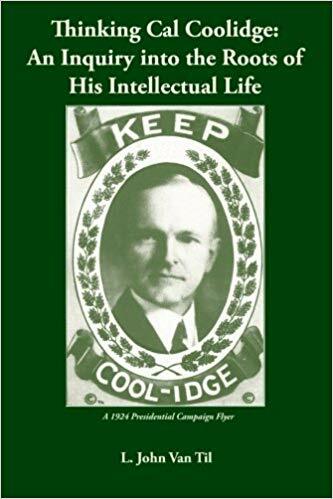 Coolidge takes up dramatic performance? The original actor turned President? Looking for costume ideas this fall? Here we see a photo from the 4-day Historic Pageant at Wildwood (Childs Park) in Northampton (May 31-June 3) in the summer of 1911, an extensive production involving some 700 cast members and covering over 1000 years of history, from the landing of William the Conqueror at Hastings in 1066, the inauguration of Lawrence Washington (an ancestor of our first President) as mayor of Northamptonshire in England (the namesake of Northampton in MA) in the late 1500s to the arrival of the pilgrims in 1620 and their meeting of the natives at Nonotuck (original Northampton). It was then Mayor Coolidge (can you spot him in this picture?) who played chief Chickwallop presiding over the tribe’s hunt dance, corn festival, and feather dance in three scenes of the pageant. The august chief oversees the purchase of Nonotuck from the natives by the pilgrims. Grace and young John also took part as pilgrims (in the third and fourth segments of the program). 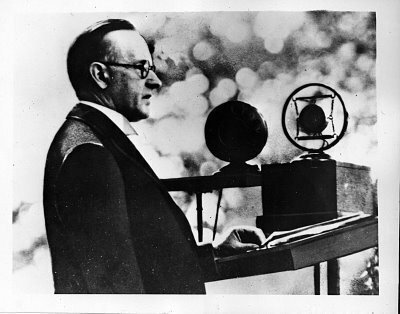 It is recounted by the great Jim Cooke that the Mayor walked home in costume and took position at the latched screen door, peering silently inside until his mother-in-law, having remained at home to watch the Coolidge’s youngest, experienced the requisite shock from seeing the terrible visage of the chief standing on the porch. Who knew that this would not be the last time the weight of chiefdom would come to Cal? Calvin Coolidge, now President of the United States, wearing his gifted headdress bestowed by the Sioux in South Dakota, the summer of 1927. Wonderful photo and story, Daniel. I can only imagine the look on Mrs. Goodhue’s face! I trust she didn’t disappoint him with her reaction. Tonight I had dinner with J.R. Greene prior to attending his slide show on the 30th President. Very enjoyable.